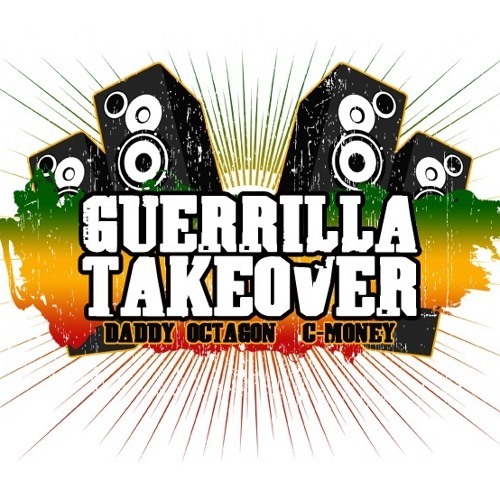 Full Audio for the Country Cup Hosted by Guerrilla Takeover on Saturday October 18th 2014 held @ Boomers Bar in Laytonville. This was a history clash as it was the first ever Clash held in Northern California, attendance was a few hundred people with some wicked vibes for the whole night. Greatstone Sound vs. Mountain Lion Hi-Fi vs. Jah Mikey One Sound vs. Small Axe International vs. TNT Sound with Jah Mikey and Small Axe going all out in the Dub For Dub, a wicked night with the Dub for Dub lasting over half an hour----The waters have been tested in Northern Cali with a Great turnout and we looking forward to bringing in some heavyweights for next years cup. mtn run over people with vehicle? What's this tune? Sounds like a drum and bass tune.